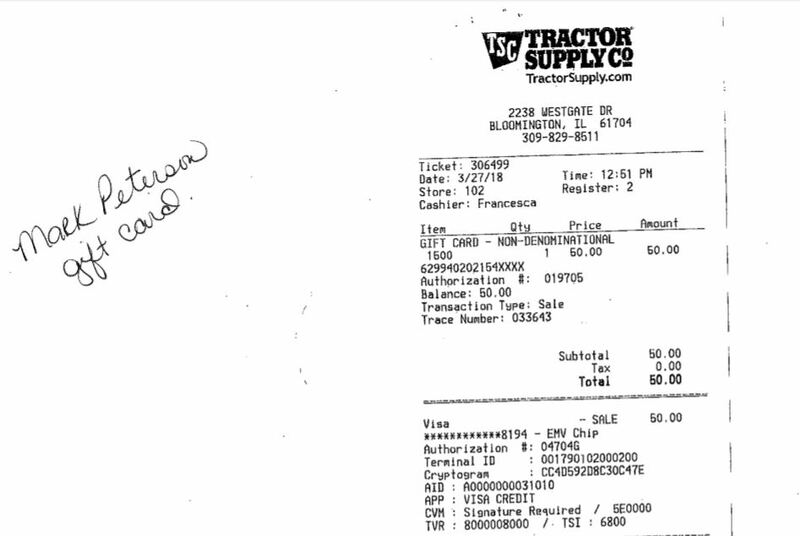 This receipt was received by FOIA. Posted in BloNo, Bloomington, budgets, Local, Normal, Progressives, Taxes.Tagged Connect Transit, Gift card, Mark peterson. The man is rich and is going to enjoy a retirement as a rich man and he needs a $50 gift card? Really? Lol, old stanky shops at TSC a lot! Hello Mark, how’s it going being away from the everyday communist regime? Enjoying the capitalistic American pension system is ya? So we are now paying for his horses? His pension is just not enough to feed his poor hungry horses? Maybe the town of Normal can set up a separate “Fund Lord Peterson’s stable” fund? He made the mistake of talking with the mic on and no video. I overheard his story about falling off one. I don’t know if he owns ones or was just out riding somewhere. We must continue to pay tribute to our Lords and Masters in appreciation of their selfless leadership, even after they have left their positions – it is the way…. Next will be a bronze statue of him in the Upscale Normal roundabout! Maybe rename North Street to Peterson Way? And Normal’s idiotic leadership and bureaucratic cubical monkeys are falling all over themselves to throw roses in the path of a man who bears most if not all of the responsibility for the coming default of the Town of Normal because of the Uptown building boondoggle. He was Koos’ hatchet man and he is being treated like a living god by the city leadership and administrative clones? It just does not get much stranger than this… it’s like a bad novel that just shouldn’t happen in the real world. Uptown iwas flooding! Nice job on the storm sewers. He has horses therefore he produces horse manure which produces methane gas and is not sustainable according to the climate change freaks that Mark so lovingly endorses. Oh, the tangled webs he weave. Well at least their shopping in Bloomington! Gotta have a horse to be the north end of a southbound one..
As for the comment by Lawrence about a statue. That might be just DANDY as I can just IMAGINE what the students at 2 a.m. will do to/on that work of art..
Hope they hit SOME of the flowers they plant around it! Previous Post Climate, In case you still don’t get it. . . .